This is one of those little gems that can sometimes fly under the radar. 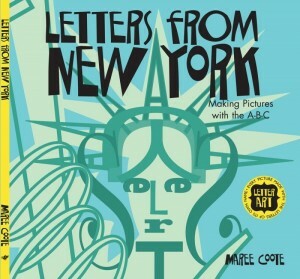 New York City comes alive in this fascinating journey around the town. Wiggly listeners will be surprised to find out that the images they are looking at on the pages, to include the likes of the Empire State Building, are holding secrets. Look closely and you'll find they are built out of letters. How many can you find? Once you find as many letters as you can, you can build the word the page is hiding. 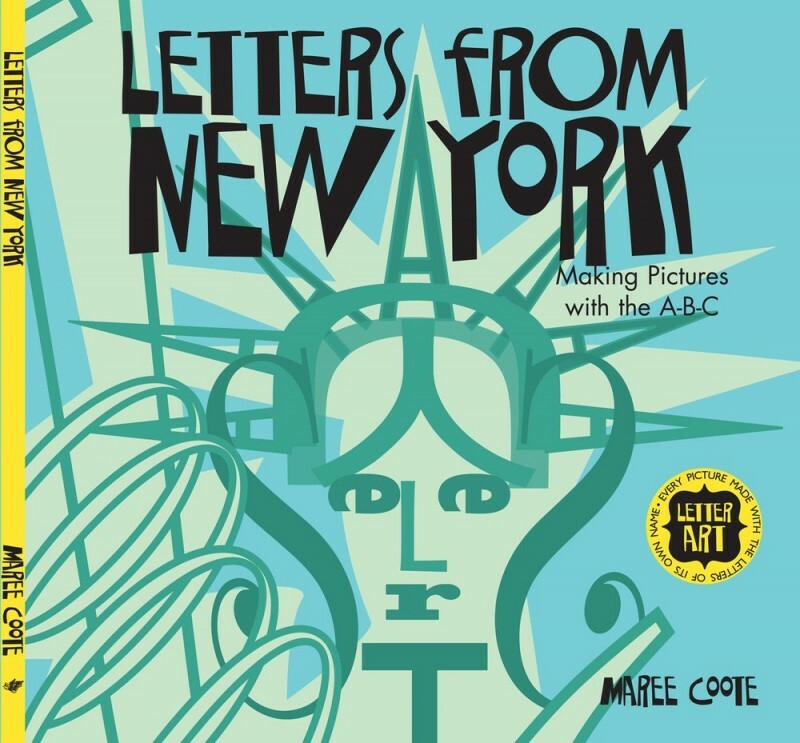 Lots of fun, teaching children to take a minute to look closely at an illustration and a great introduction to the treasures of a vibrant and bustling city.